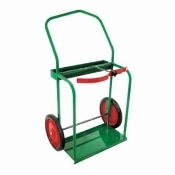 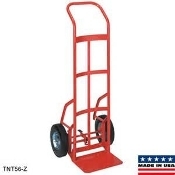 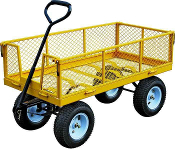 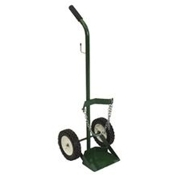 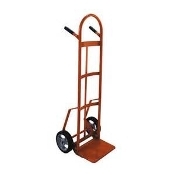 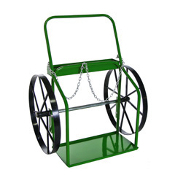 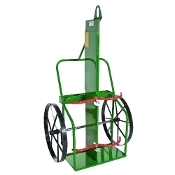 The Vulcan garden cart TC4205EG with versatile sides features 1200 Lb. 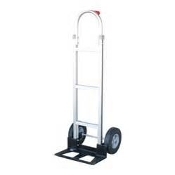 capacity with large 13 In. 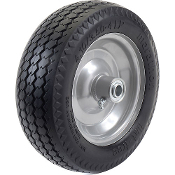 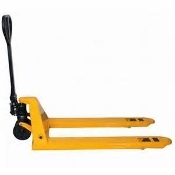 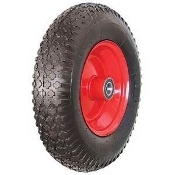 pneumatic wheels for easy transport.